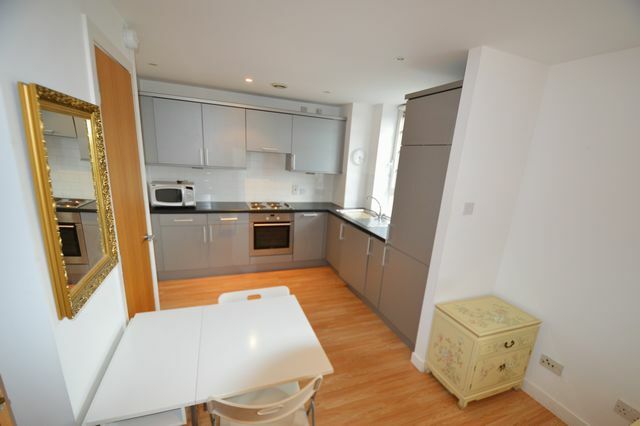 A lovely one bedroom new flat in the heart of Glasgow, next to world famous School of Art. Wood effect floors and great kitchen/living area. Central heating included in rent. Glasgow is widely acknowledged as the UKs main retailing centre outside London. The flat is positioned on the seventh floor within a 9 storey, B listed building originally constructed in 1938. The Art Deco styling has created a character building which has been refurbished to create quality residential accommodation on the upper floors with complimentary retail and offices over ground and basement floors.